The Orange County Fair’s competition is the largest and most comprehensive judging of California wines in the world. 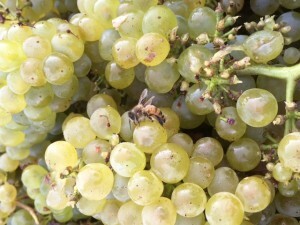 This competition attempts to judge every grape wine made in California that is commercially available in Orange County. This year 2,457 wines were judged by 72 professional wine makers and/or winery principals. 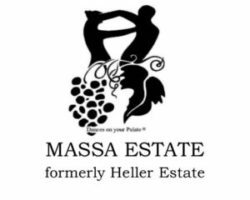 HELLER ESTATE ORGANICALLY GROWN WINES are delighting palates throughout the world. 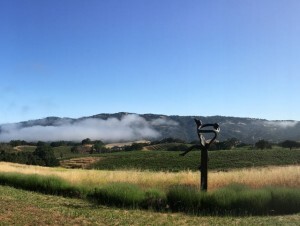 The symbol of our production – inspired by a twenty foot high bronze sculpture created by Toby Heller, overlooking the vineyards, of the now renowned dancing vineyard couple – has become a symbol of outstanding quality wines, receiving praises and kudos from wine-lovers throughout the world. 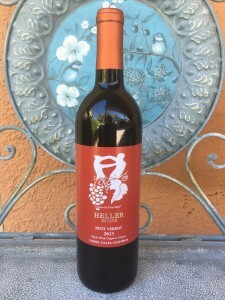 What a lovely time of year to receive a package of delicious Heller Estate Organic Vineyards organically grown wines – a package that comes just after all the festivities of the holiday season have quieted down. This gives one a great excuse for another fun celebration. It is always nice, no matter what time of year, to invite over good friends and family to enjoy some yummy food and delicious wine. 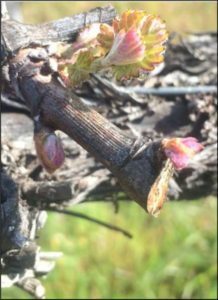 When this vineyard was planted in the late 1960’s on the loamy sandy soil, we had hoped for extraordinary fruit from the conditions we have – and we got it! 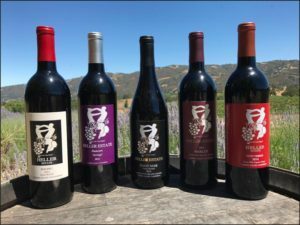 The grapes planted at HELLER ESTATE ORGANIC VINEYARDS have resulted in outstanding quality and, perhaps, the best in the region – producing some outstanding wines, which have recently received laudits from California state wine competitions and the press throughout the world. 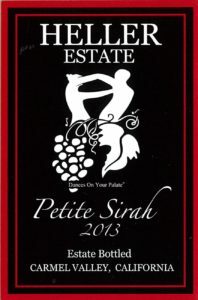 Again, for the second consecutive year, we have been awarded a Gold Medal for our PETIT VERDOT wine at the Orange County Fair Wine Competition – one of the largest and prestigious such events in the world. Our PETIT VERDOT vines originate in France, where they are traditionally used to add color and flavor to red blends and create concentrated fruit flavor on the palate. 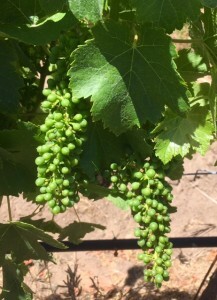 The PETIT VERDOT grape grows more reliably in regions outside of France, such as California, where it has proven an outstanding success. 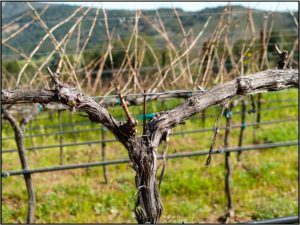 THE SECRET TO GROWING PETIT VERDOT – LONG DAYS AND LOTS OF SUN – BOTH OF WHICH WE ARE ABUNDANTLY BLESSED WITH IN CARMEL VALLEY, CALIFORNIA! 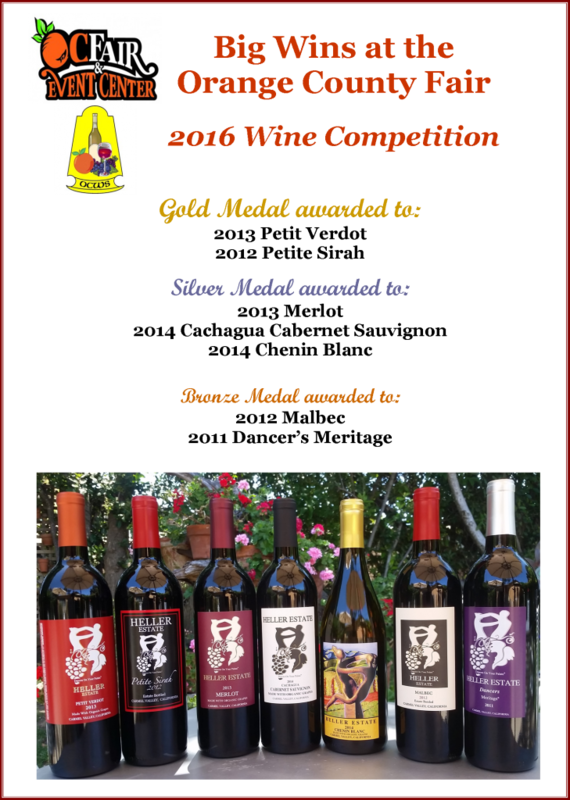 Great awards from the 2016 Orange County Fair Wine Competition in California!